This book lured me in with young Sukie’s eerie obsession with her new mirror. Well, old mirror. It’s an heirloom from her grandmother, gorgeous, except for the cracks that appear from no known cause and work their way across the surface over the course of the story. 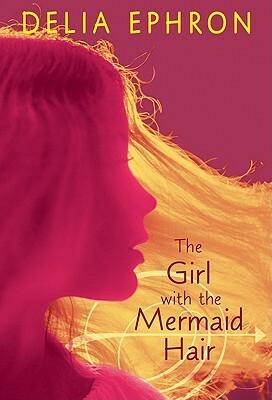 Ephron takes a surreal, magical realism approach to a teenage girl’s emotional struggles. I’ll admit the style of this book is not to my taste. 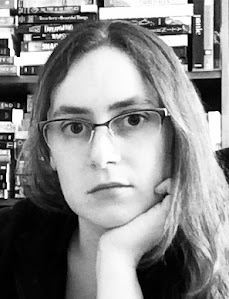 Everything feels too loosely connected for me, like an abstract painting. We have simple characters, a vague setting, and pieces of a plot that link together more by Sukie’s emotional journey than anything else. However, I see the appeal in the story nonetheless and would highly recommend it for fans of Francesca Lia Block. Sukie’s infatuation with her mirror is probably what I liked most about this story, especially the metaphorical subtext. In truth, I can’t easily tell you what this book is about other than being a teenager and using the mirror as a metaphor for truth. Sukie doesn’t always like what she sees reflected in the mirror, but, she figures, mirrors don’t lie. Except perhaps cracked ones do. I confess as a long-time fantasy reader I immediately spotted the fairy tale twist potential of this theme and hoped for something of that nature, but Ephron takes the story in another direction. Cleopatra is an iconic figure, but most people don’t know the distinction between legend and history. Foremost, we portray Cleopatra as a manipulative seductress. While the facts do suggest Cleopatra had a distinct charm and political prowess, records suggest her mind was a much stronger weapon than her body. In fact, many accounts comment that Cleopatra wasn’t actually that attractive. Her beauty came from her personality and intelligence. I loved this biography, but can acknowledge that it won’t be for everyone. For one thing, it’s rather dry, focusing on dates and names especially at first. For another, it contains a lot of speculation on various possibilities where we simply don’t know the real truth. Last, this is really geared more towards people who know very little about Cleopatra. While no expert myself, nothing in this book took me by surprise. 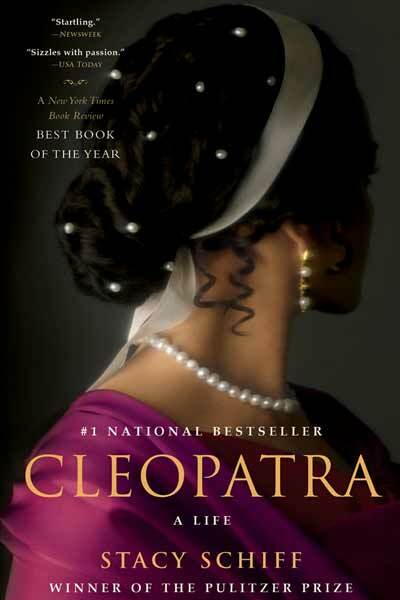 Perhaps some specifics, but overall it’s all what I have already read or heard about Cleopatra. A big part of why I nevertheless found the audiobook so engrossing was the voice. Miles has a fantastic reading voice: clear and articulate with the right amount of subtle, well-timed inflection that avoids any monotone-feel. It felt like listening to a good friend go on and on about a passion. I can’t say for certain exactly how to divide the credit between Miles’ voice and Schiff’s words, but regardless the passion is contagious. While some readers may prefer something a little more revolutionary in content, this is an exceptional, in-depth biography of a remarkable woman.